Cut the cord – keep the power. METABO IS PART OF IT! Maximum mobility. Powerful. Max. 87 mm. As powerful as compressed air. 100% freedom. LiHD. Revolutionary battery technology for a new standard in high performance. Now, we're starting a technological revolution with innovative Metabo LiHD battery packs: we were able to increase run time and more by up to 87%. and also competence products and system solutions for special requirements. Discover here all novelties from Metabo. 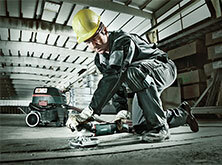 Our next generation angle grinders once again redefine what professionals can expect from a Metabo grinder. More torque, more power and higher overload capacity. All information on our machine and accessory programme can be found in the new Metabo main catalogue. With Metabo you always make a good decision. Since productivity is the sum of mobility, safety, robustness and service, it plays a central role for us. In a nutshell: With Metabo you are always on the safe side. 230 MM, 2,400 WATT, CORDLESS. A new dimension for more productive working, faster work processes and more precise results. Our power tools have a particularly long service life. As they rarely require repairs, Metabo has developed an additional warranty for you - the XXL warranty. If you register, the normal warranty is extended to 3 years. 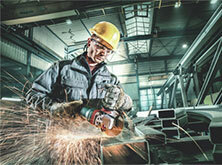 Here you can find an overview about the actual Metabo catalogues and brochures. Inform youself about all current fairs and roadshows of Metabo. PROFESSIONAL SYSTEM SOLUTIONS FOR THE CONSTRUCTION TRADE. Restoration, renovation and modernization are essential construction tasks in the 21st century. Therefore more and more complete professional solutions are required to meet these growing demands. 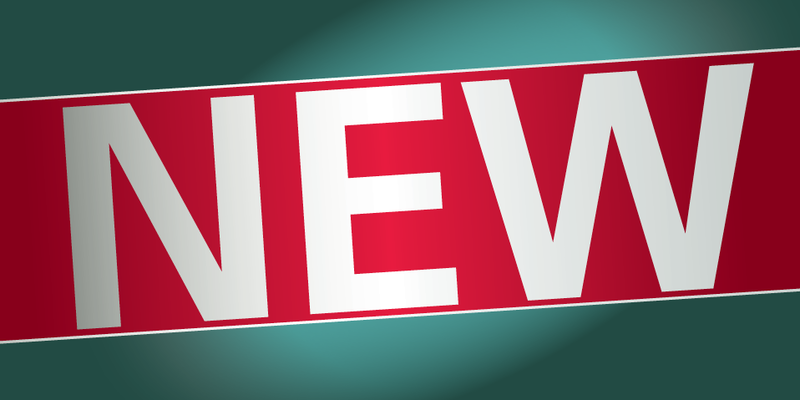 We have been on location and listened closely to professionals all over Europe for this very reason, and now we are better informed about what you need: reliable solutions in numerous work areas, all from one competent partner. We call this systematic construction & restoration, i.e. with perfectly coordinated consumables and system accessories. The best thing about our range is that there is a cordless version of almost every machine - the future belongs to the battery pack, and we resolutely follow the vision of a cordless construction site. With its experience in battery packs and the battery pack innovations, Metabo is a safe decision for the future. Moreover, we attach particular importance to highest user protection - with focus on a dust-free workplace. Convince yourself and test our extensive range for systematic construction and renovation. We look forward to receiving your feedback. Individual SOLUTIONS FOR THE METAL TRADE AND INDUSTRY. We at Metabo know that machines reach their limits every day. Therefore we have developed our products for hard industrial use: high productivity, extreme robustness & reliable safety make our machines reliable partners. Whatever you need to do, you will always receive a strong system solution: powerful tools, precisely matched accessories and service customised to your requirements. Its our job to make your job easier, so trust in Metabo! Metabo offers sustainable system solutions from tools and accessories to service, delivering value today and for the future. We offer an extensive range for professional users focused on the competence areas of metal industry and metal trades, construction trades and renovation.